“The bassline is JR’s caring rapport with Varda, offering an organic way for her own introspections to emerge,” suggests Chloe Lizotte at Screen Slate. 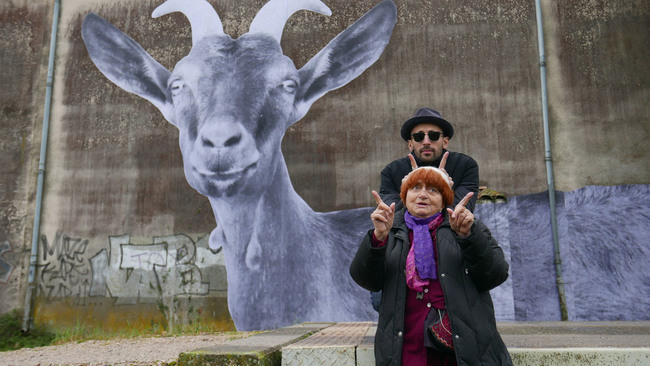 Faces Places “ends up speaking to the power of the still image, while working as a good-natured, free-wheeling, and gentle late-period work from one of our honest-to-goodness living legends,” writes Flavorwire’s Jason Bailey. 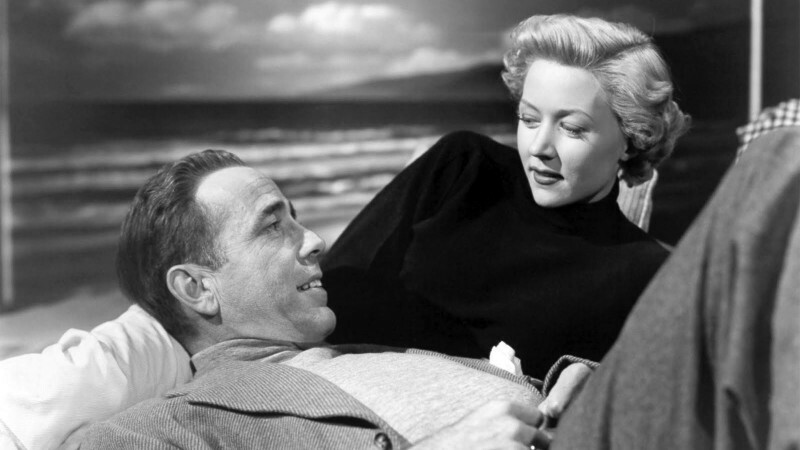 And it’s “arguably one of the best non-fiction features of this still infantile century,” proposes Joshua Brunsting at CriterionCast. This element of her work is perhaps most poignantly apparent in Faces Places. “Something of a prank, a farewell, an art project, a buddy comedy, a vox populi tour of the French countryside, and an inquiry into memory and images and what it means to reveal our eyes to the world, Faces Places is a joyous lulu,” writes Alan Scherstuhl in the Village Voice. “What a joy it is to have a movie like this in our broken lives right now,” adds Andrew Lapin, writing for NPR. 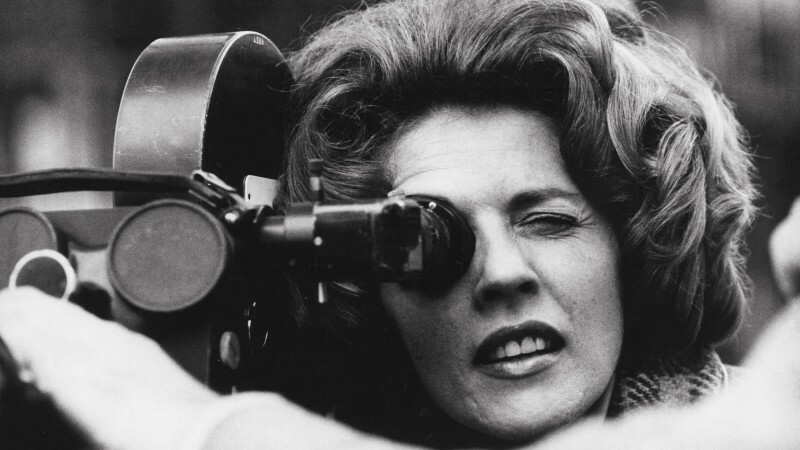 And Varda and JR are Adam Schartoff’s guests on the latest episode of Filmwax Radio (56’53”). Lauren Du Graf talks with Varda and JR for Reverse Shot. 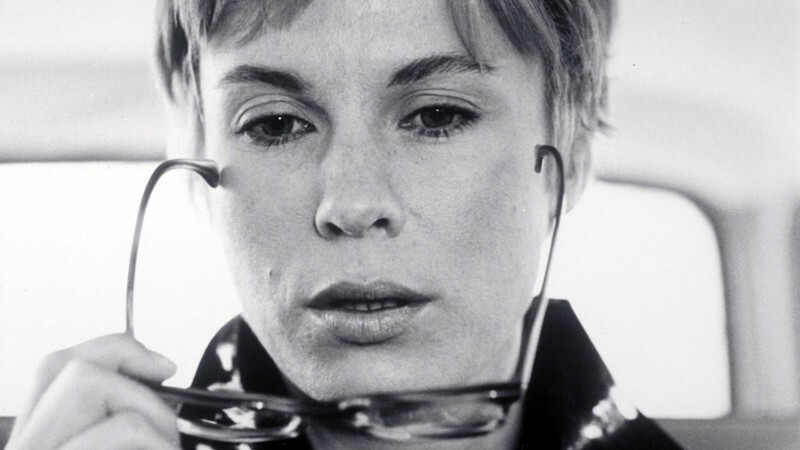 Update, 10/14: “For Varda, this is a spinoff of sorts to The Gleaners and I (2000) and The Beaches of Agnès (2008); for me it’s a welcome introduction to the work of JR,” writes Jonathan Rosenbaum. In Gleaners, Varda “helps us see the hyperactive cycle of our materialism and, through the act of glanage, shows us a way to consume less and to engage with our environments more,” writes Lauren Elkin for the Paris Review.